If you in oceania or North America,we suggest via UPS. If you in South America,we suggest via Fedex. We offer 24-hour online service to help buyers solving problems. 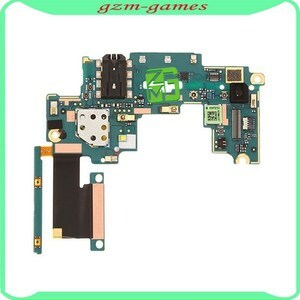 4 YRS Shenzhen Eachway Technology Co., Ltd.
Alibaba.com offers 55 for htc volume flex cable products. About 76% of these are mobile phone flex cables. 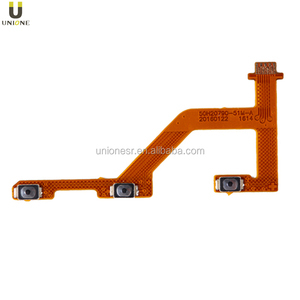 A wide variety of for htc volume flex cable options are available to you, such as apple iphone, samsung. 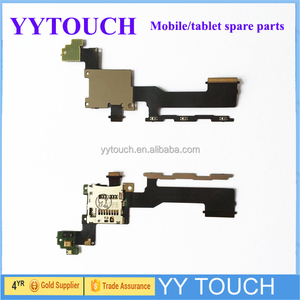 You can also choose from bar, flip. As well as from free samples. 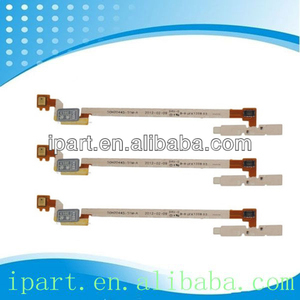 There are 55 for htc volume flex cable suppliers, mainly located in Asia. 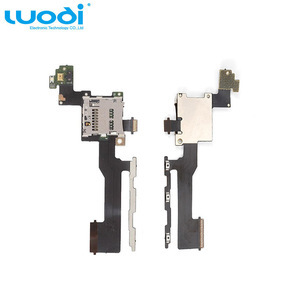 The top supplying country is China (Mainland), which supply 100% of for htc volume flex cable respectively. 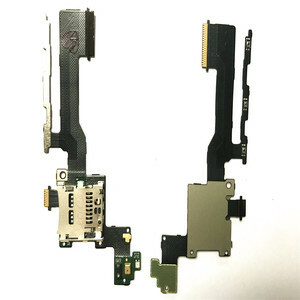 For htc volume flex cable products are most popular in North America, South America, and Western Europe.